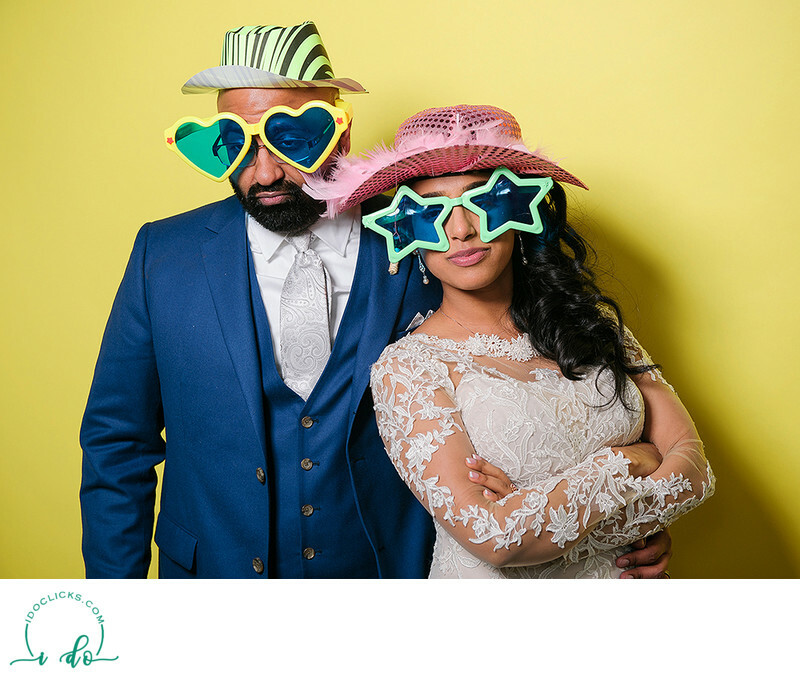 Having a photobooth can add lots of fun at any celebration but having a high quality photos of those fun filled, silly photos can keep those memories alive for generations. We know how to make high quality photos and we bring our years of photo experience to a photo booth. It doesn't matter if it's your wedding day, reception, engagement, reunion, birthday party, sweet sixteen celebration, graduation, corporate event, holiday party or simply having a get-together. Have our photo booth to spice up your event which will allow your guest to have additional fun and capture it for the life. They will never forget your party with our instant delivery and customized logo. To make your photobotth unique, Please inquire about our custom backdrop, props, custom logo, banner and themed photo booth. You can choose from all digital photo options or prints. We provide fully automatic photobooth but they are manned at all times to make sure fun isn't interrupted. Options are unlimited so please inquire.